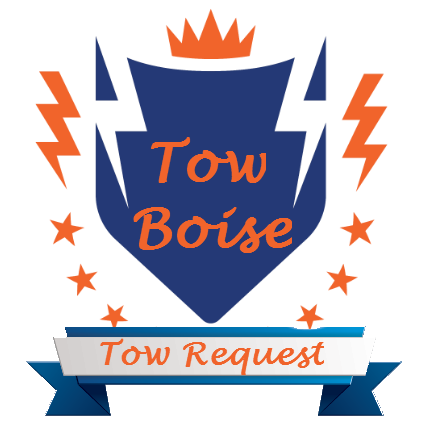 Tow Boise is the areas best towing service and roadside assistance company. We approach every towing request with speed and professionalism at an affordable rate. We take pride in helping our neighbors here in the Boise Valley no matter the predicament the find themselves in with their vehicle. Light Duty Towing Service is categorized with Class 1 and Class 2 vehicles. The majority of the vehicles on the road fall into this Light Duty category to include Cars, Pick Ups, Vans and SUV's. If your vehicle is for personal use the chances are its light duty and rest assured if you need a tow in Boise, Eagle or Nampa Idaho. We got you covered!